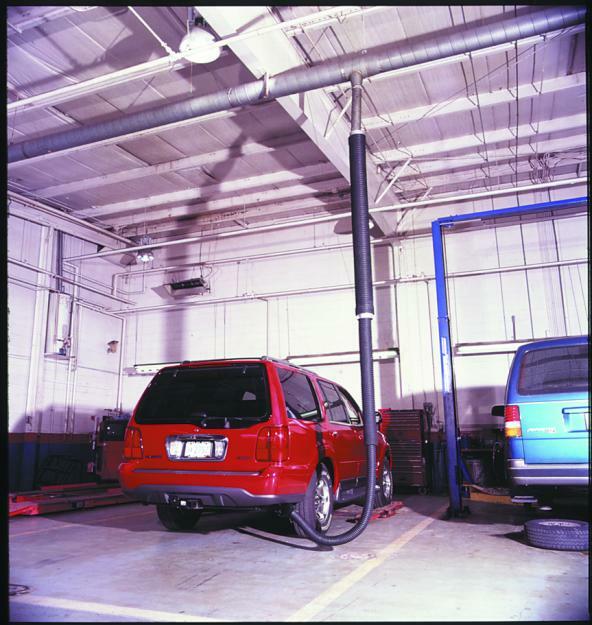 Standard Industrial & Automotive Equipment supplies Crushproof telescoping systems. We have been supplying Crushproof telescopic hoses for years and supply our clients with only the best quality merchandise. Why Choose Crushproof Telescoping Systems? Crushproof provides the best ventilation control in terms of durability, heat resistance, flexibility, adaptability, and value. The best choice for industrial, garage, and indoor workplaces.